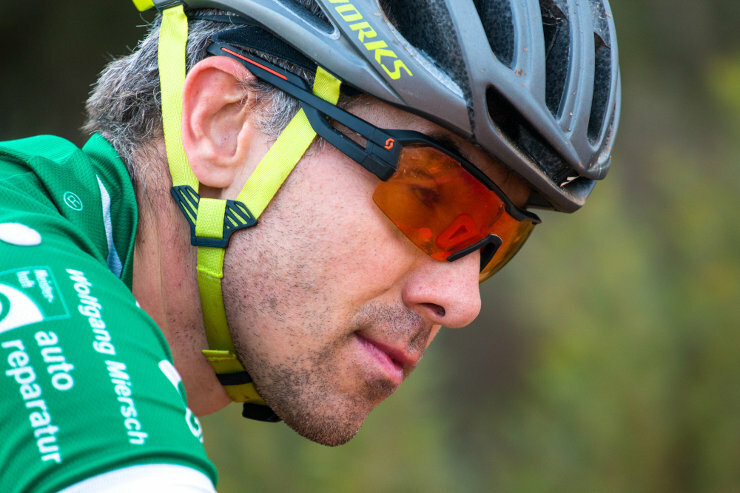 German mountain-biker Udo Mueller is targeting a second straight title in the solo category when the Liberty TransCape MTB Encounter starts in George on Sunday. The seven-stage mountain-bike race, powered by Volvo, will take riders on a 591km journey through some of the Western Cape’s most scenic trails before coming to a conclusion at the Holden Manz Wine Estate in Franschhoek on February 9. Mueller will be doing his second TransCape race and said he was delighted to be back for what was a first-class experience. Mueller won the solo category ahead of Switzerland’s Roland Mueller last year, with Stefan Hackl, also of Germany, in third place. With the 2018 team winners, HB Kruger and Stuart Marais, not in the field this time, new champions will be crowned in this category next weekend. “There have been some fires in the Western Cape, which means the riders may experience some ‘black earth’,” he said. “But in terms of the race we are ready for the week and to live up to the race’s reputation of being hard on the bike and absolutely amazing off it.